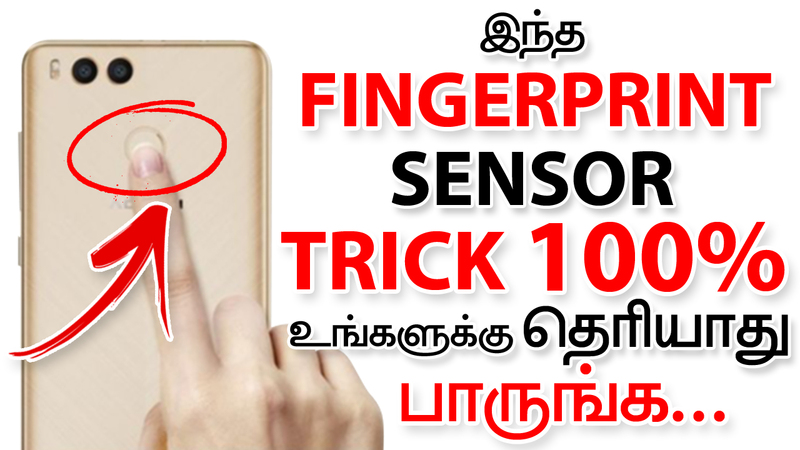 Hi, friends today in this post we have to see that how to set Fingerprint Quick Action in Mobile. Please share this post with all your friends. Normally all peoples are using fingerprint mobiles. In all mobiles, the fingerprint option is used only for open or unlock the mobile or unlock any apps. In here we have to see that how to set the fingerprint action to open one app to another app with a single click. It is very useful for all. 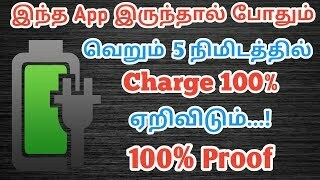 To save time this app help you too. Let’s see here how it works. The application needs to obtain device admin permission to perform lock screen operation. 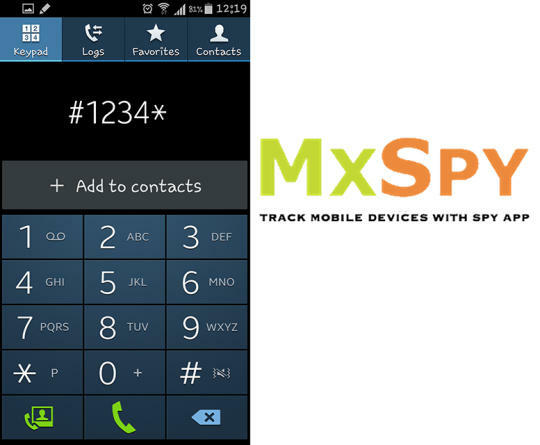 Provides exxposed mode in all fingerprint mobile. After you activate the mode and restart your device an then the app is will work properly. When you open this app there is some simple option to set it. That is When you tap single time on Fingerprint which action should be performed on mobile and when you tap double in Fingerprint which action should be performed. Set the actions as your wish. – An easy way to perform. – Tap speed is high performance. 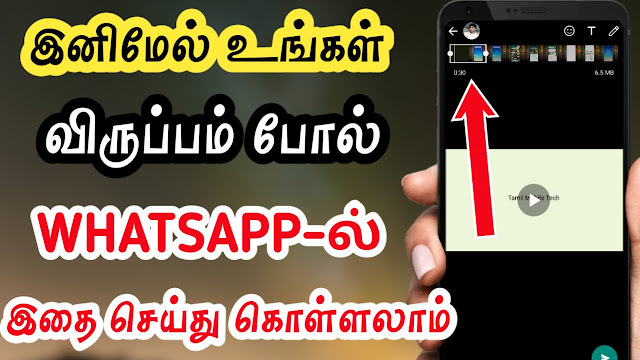 – Best app for all peoples.